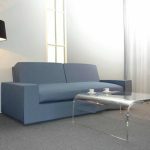 For a modern living room interior a perspex coffee table can serve as a wonderful accomplishment. 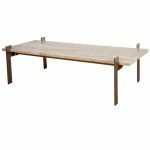 These tables can have diverse shapes and designs, yet they all look incredibly attractive and are sure to accentuate the modern style of your house. 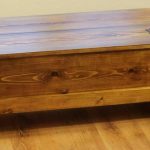 You can have your acrylic table huge and rectangle or oval and compact – in all cases it is going to become the focal point in your entire room. 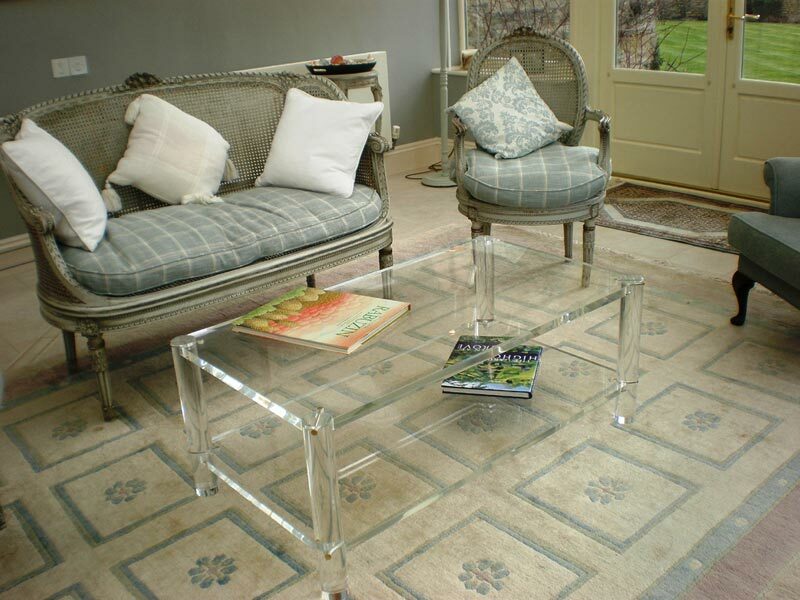 So, if you plan to obtain an acrylic beautiful table we shall present to your attention a couple of most amazing perspex coffee tables. 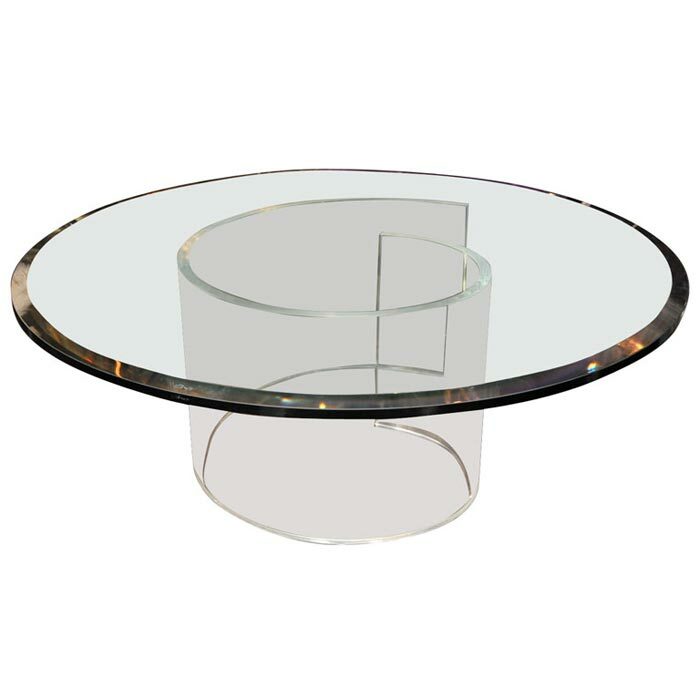 One of the most marvelous coffee tables in perspex material is the Francisco Hollywood Regency Acrylic Coffee Table priced $1, 608. 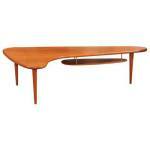 Surely the price for this table is not a low one, yet it is worth every penny. 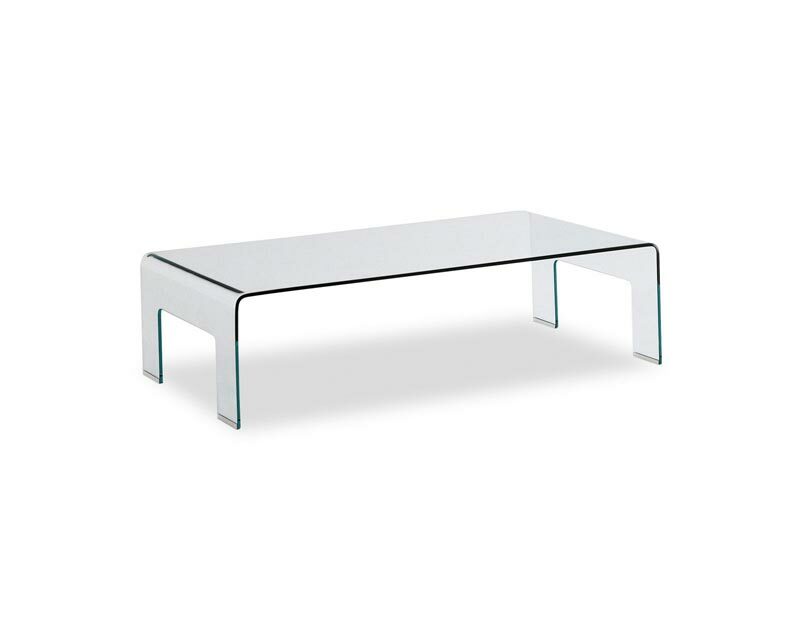 Featuring a clear modern and electric look, the table has a plain rectangle shape. 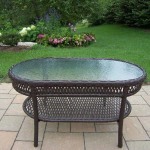 The top is made of clear glass whereas the entire frame construction is of durable acrylic material. The greatest advantage of the model besides its premium quality and fantastic contemporary appeal, is the noticeably capacious surface. You can find the model offered by Kathy Kuo Home brand. 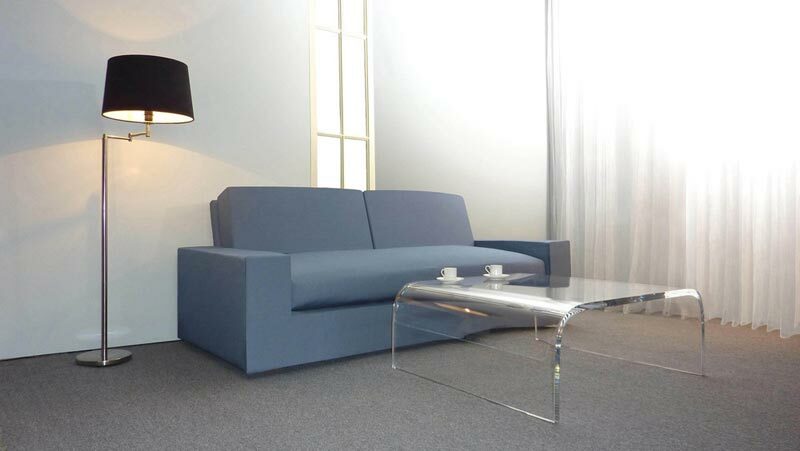 Another gorgeous perspex coffee table is manufactured by Modway. 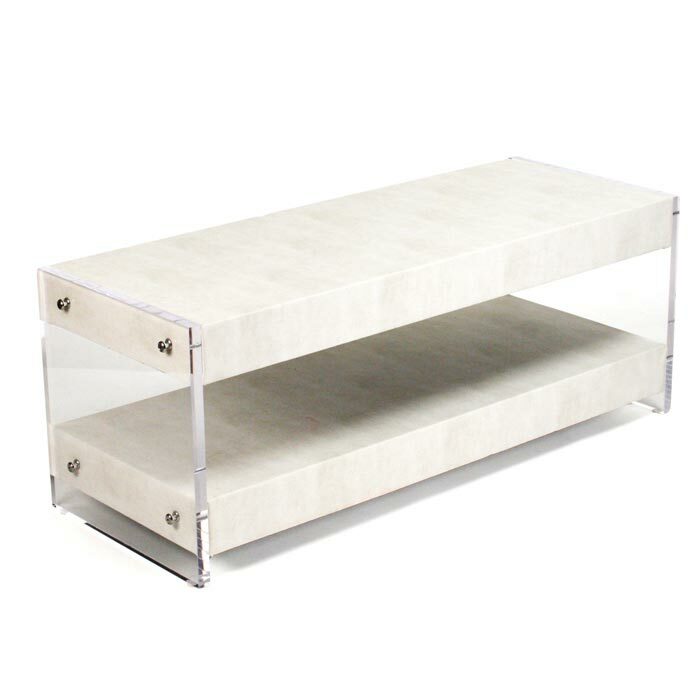 This is the Modway Bolt Coffee Table in Clear Acrylic material. With its intricate modern design and capacious surface the table is undoubtedly going to become the emphasis of any living room interior. Today you can purchase the lovely model with 32.5″W x 13.5″D x 8.5″H dimensions at approximately $158.50 at Beyond Stores popular online store.